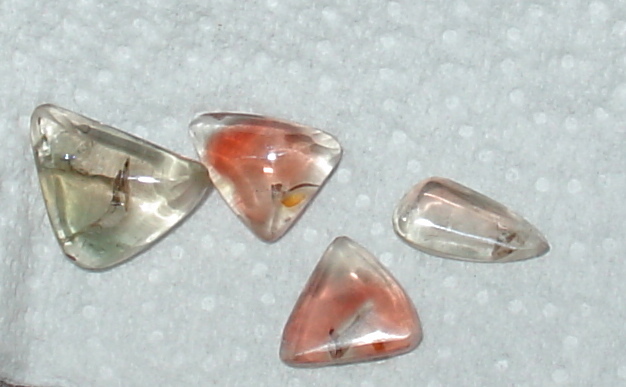 Here are a few Oregon sunstones I just polished. The reds are pretty amazing. Can’t wait to wrap them up.